Natacha Diels’ work combines ritual, improvisation, traditional instrumental technique, and cynical play to create worlds of curiosity and unease. 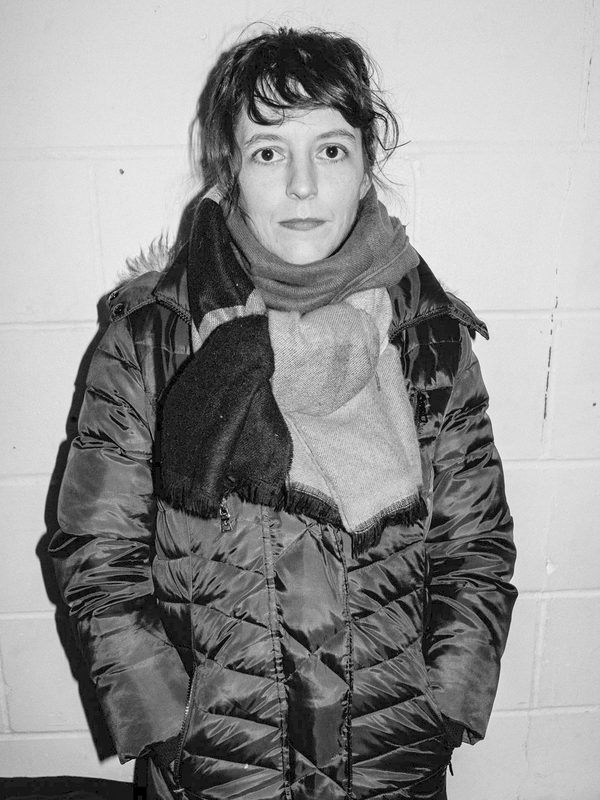 An accomplished composer and performer, Natacha’s unique musical approach continues to contribute to the ongoing development of new American experimentalism. She is a founding member of the experimental music collective Ensemble Pamplemousse and co-founder of the performance duo On Structure. With a focus on choreographed movement, traditional instrumental technique, and a wide array of DIY electronics, Natacha’s compositions have been described as “a fairy tale for a fractured world” (Music We Care About) and “fantastic playful modern chamber music full of magic and wit” (Vital Weekly). Natacha holds degrees from NYU and Columbia University and currently teaches composition and computer music at UCSD.